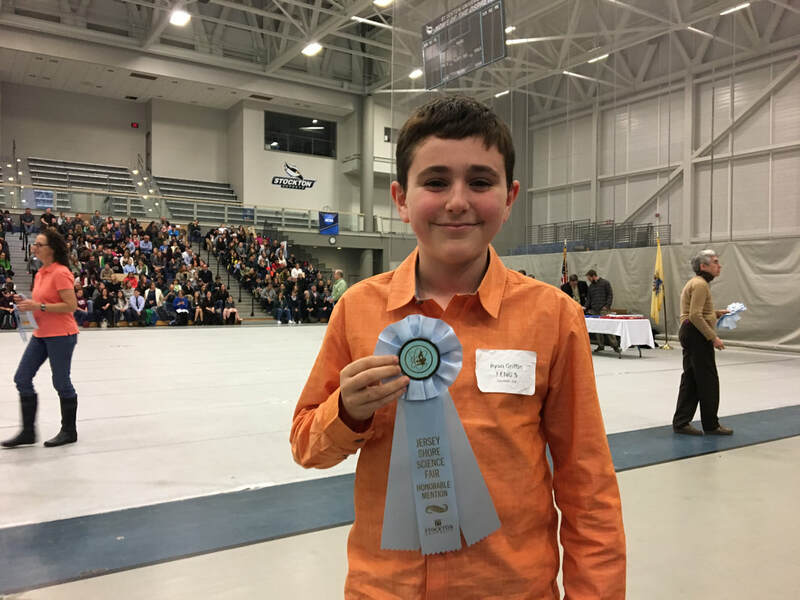 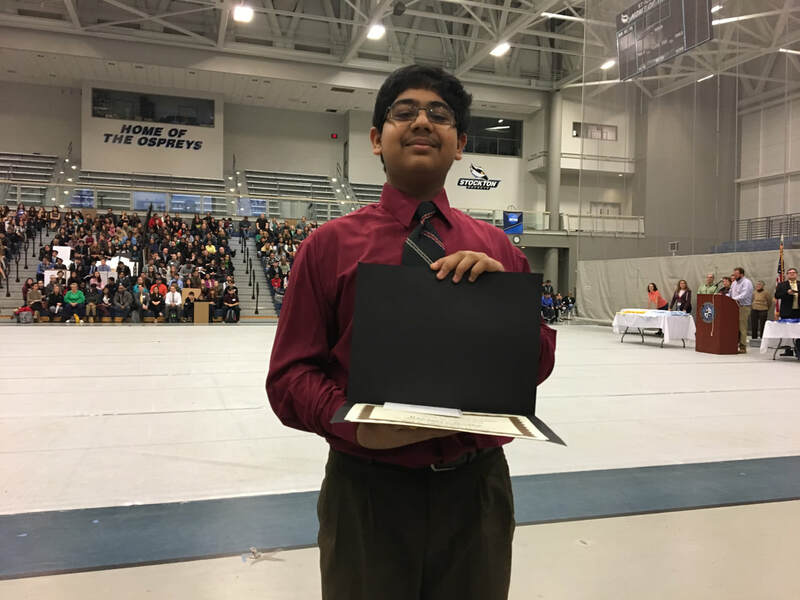 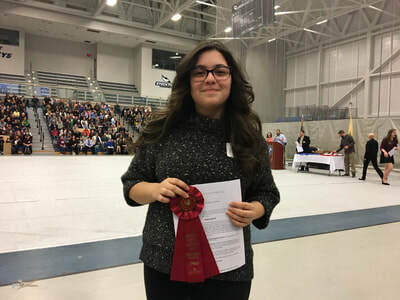 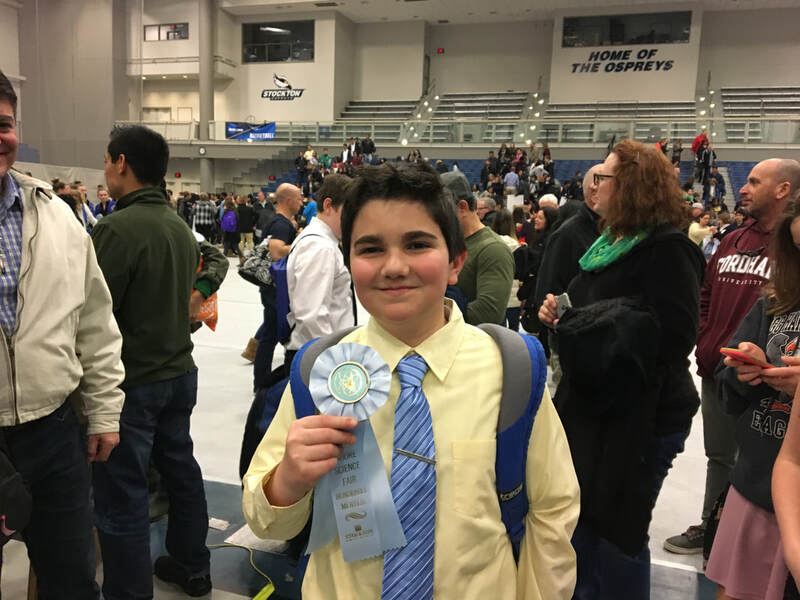 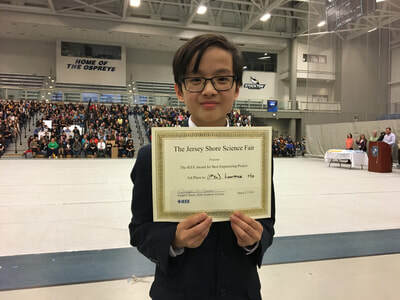 Congratulations to all of the students who competed at the 2018 Jersey Shore Science Fair at Stockton University on March 17th. Students from both schools did an outstanding job, and you should all be proud of yourselves! 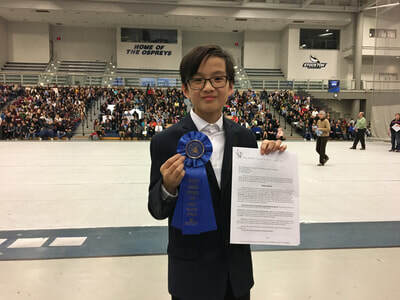 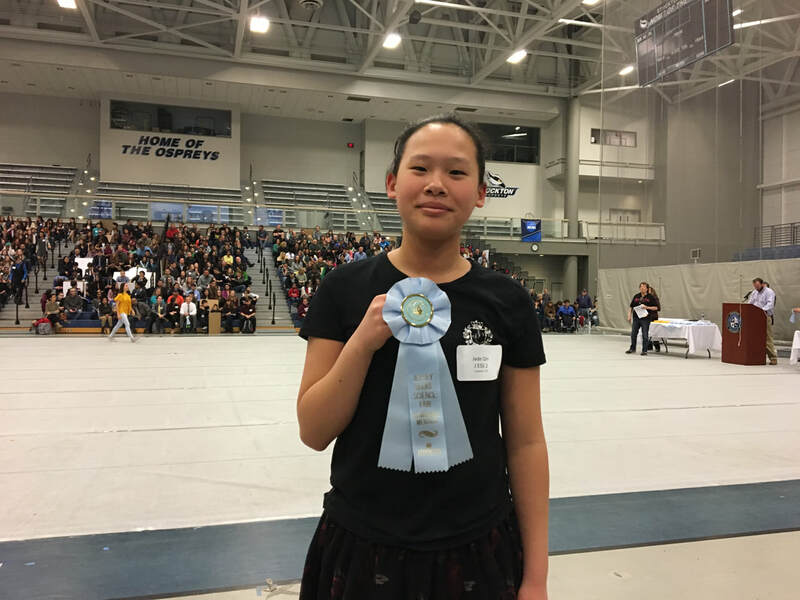 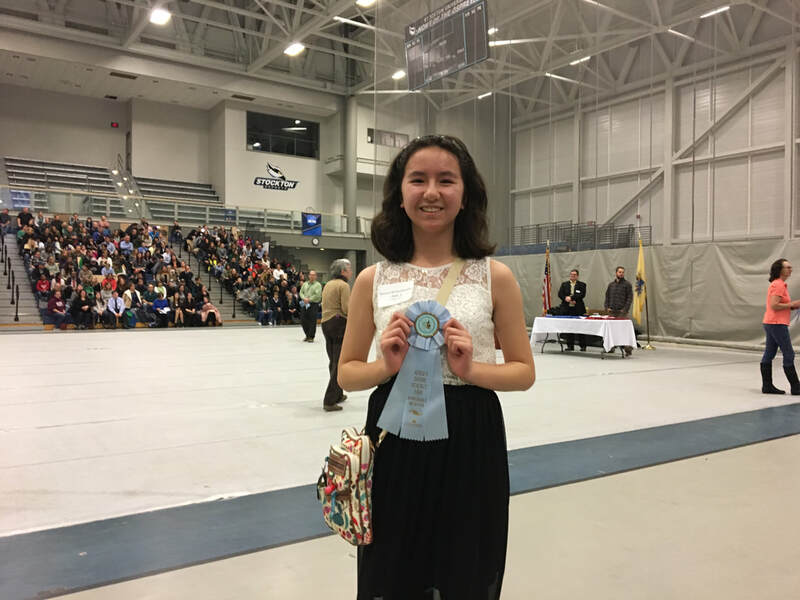 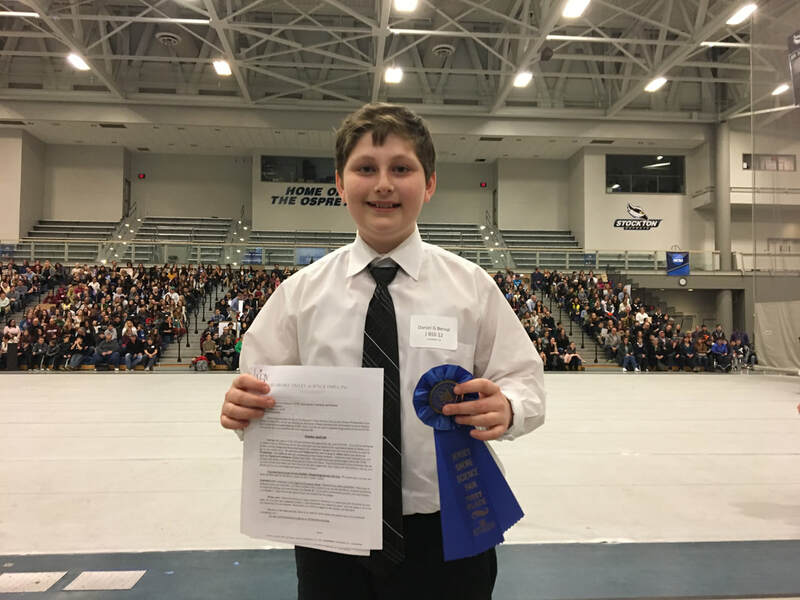 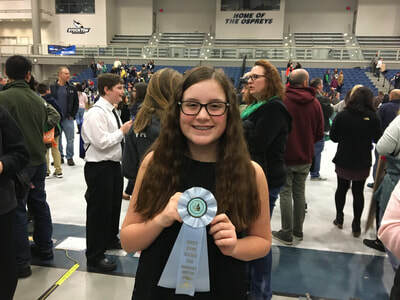 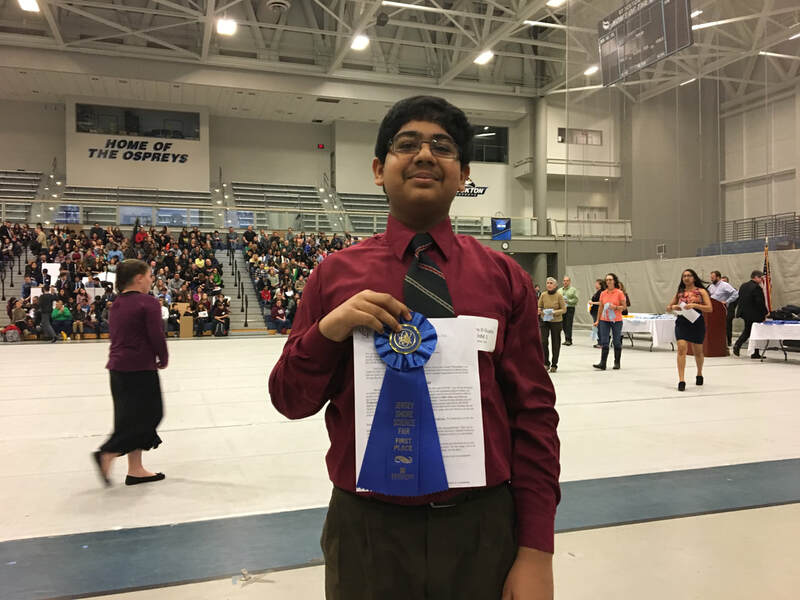 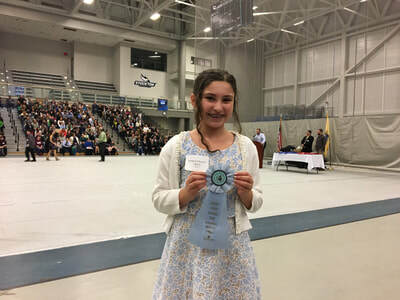 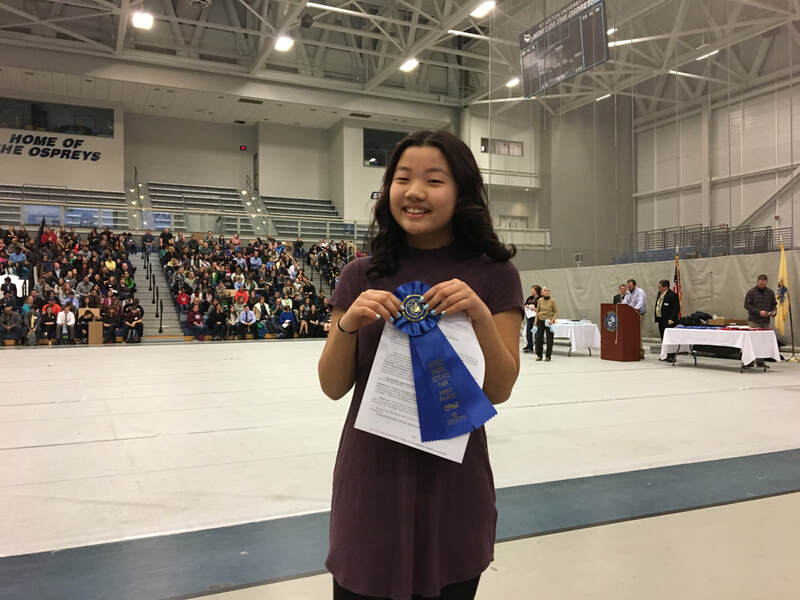 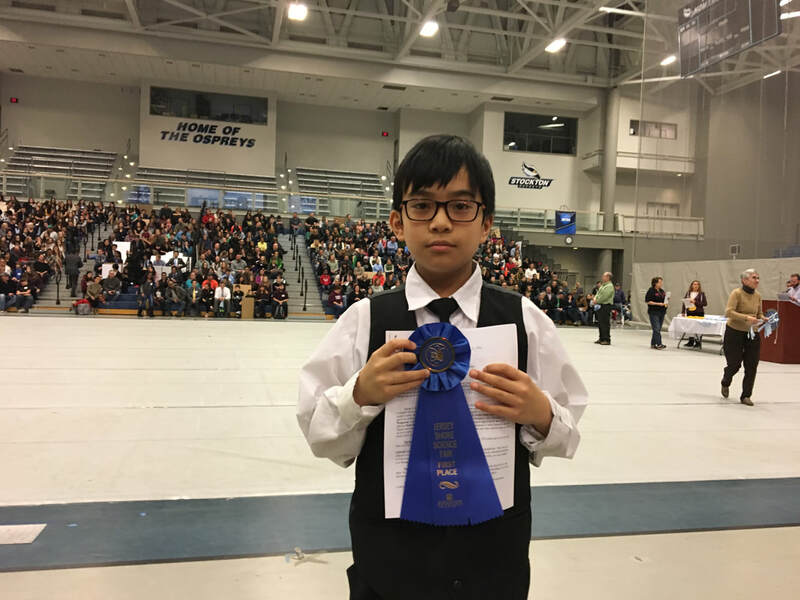 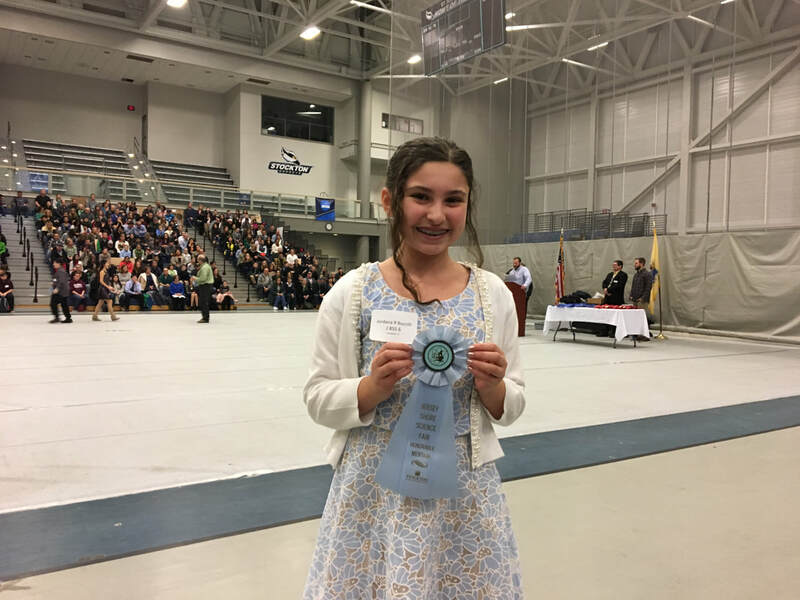 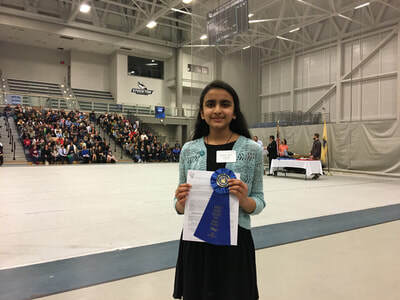 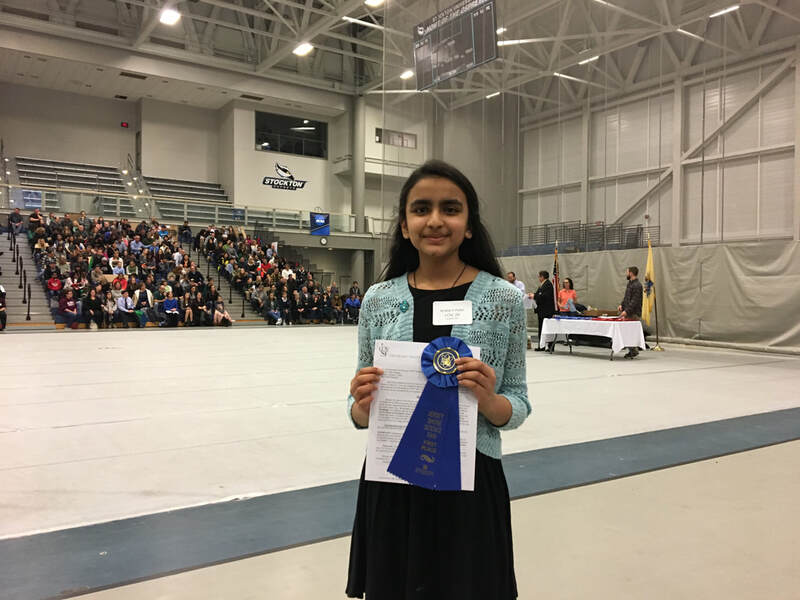 The two EHT middle schools earned a total of 16 ribbons and 3 special awards, with seven students qualifying to compete against other fair winners at the Delaware Valley Science Fair on April 4th in Oaks, Pennsylvania. 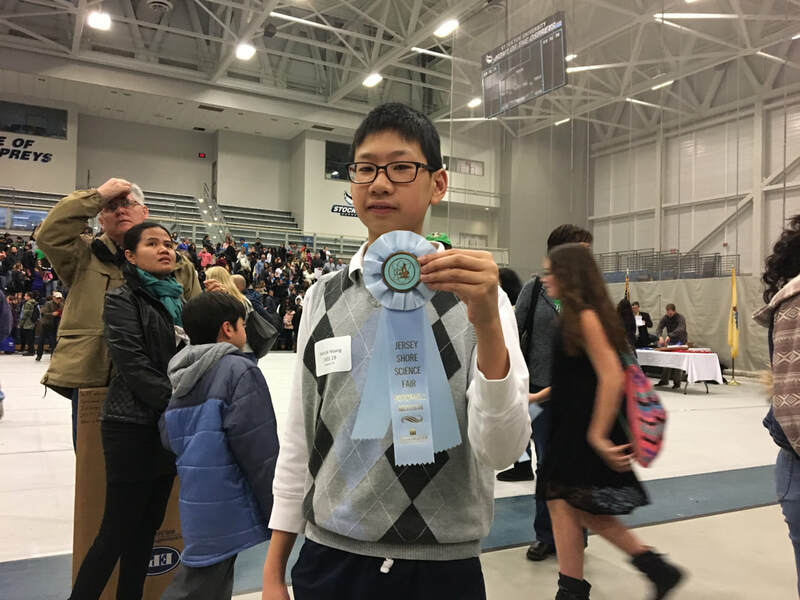 I'm really proud of everyone!